One of my favorite reasons for visiting France is its patisseries. 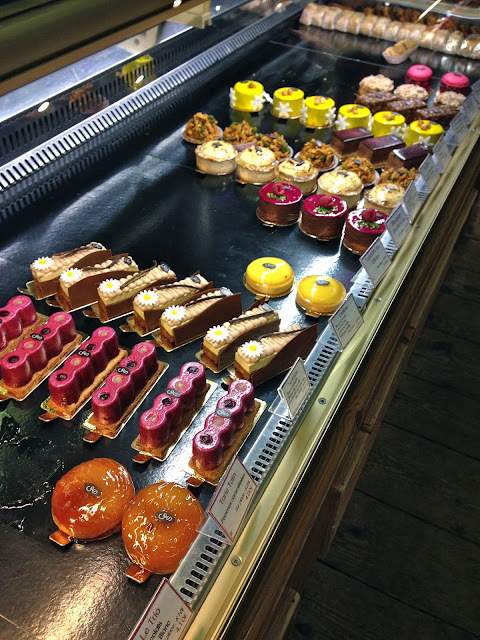 From the smell of fresh croissants baking in the oven, to regional specialities found in different areas of the country, the intricate decorations on each individual confection, right down to the beautiful packaging and enticing store windows, its a full sensory experience. 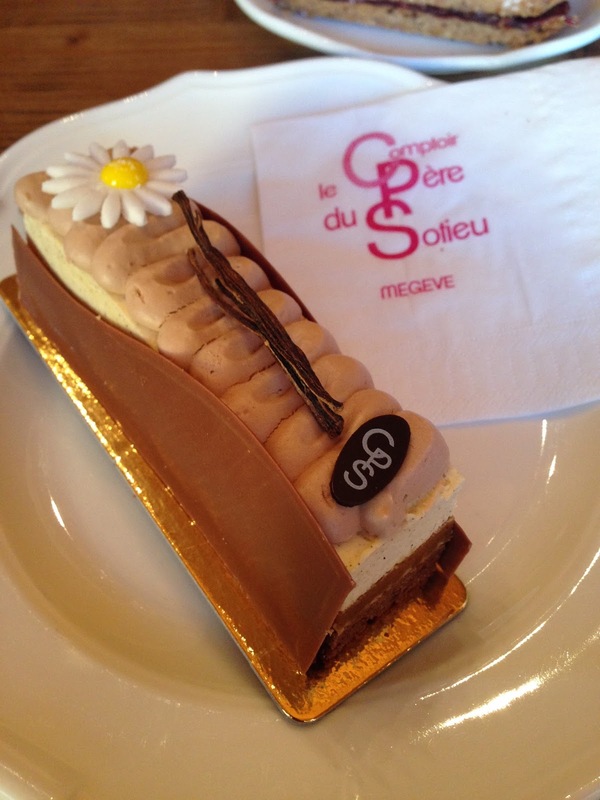 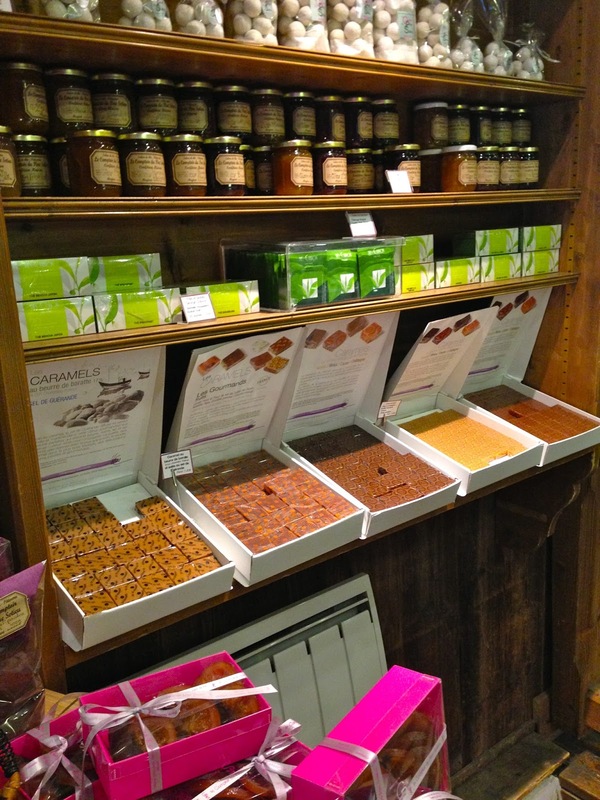 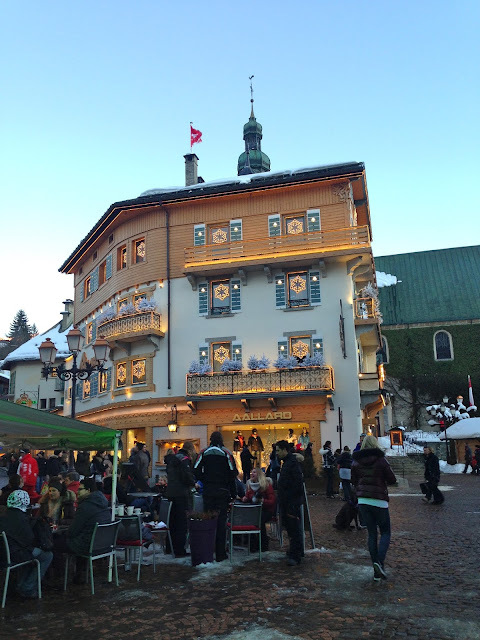 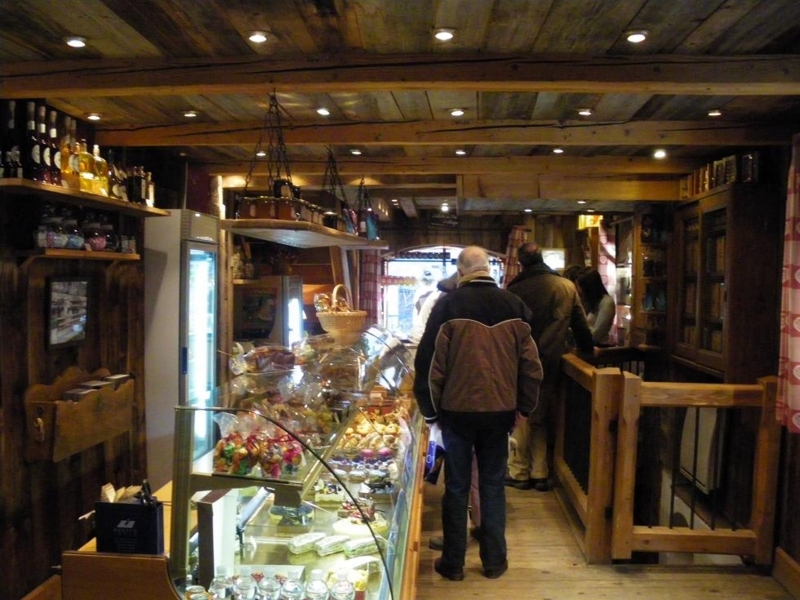 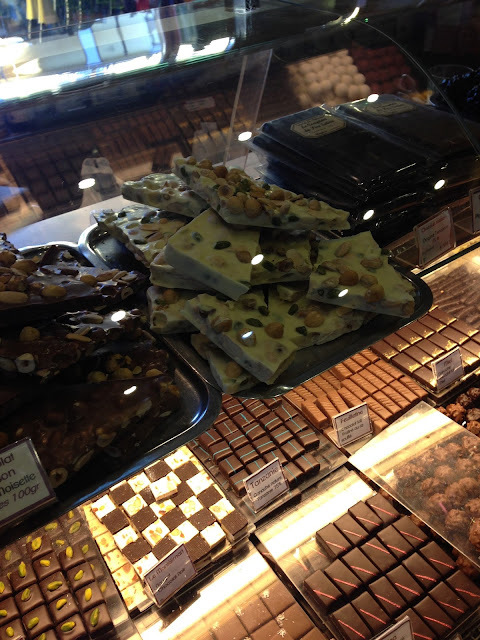 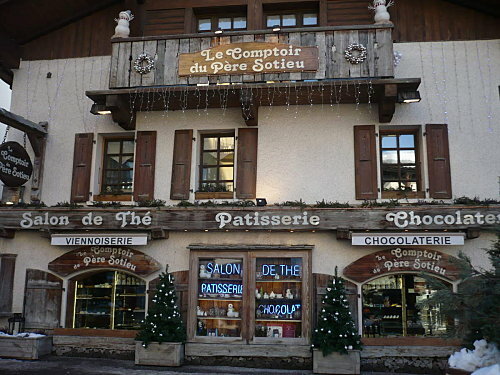 I recently discovered a new bakery and tea salon in the little alpine town of Megeve called Le Comptoir du Pere Sotieu. 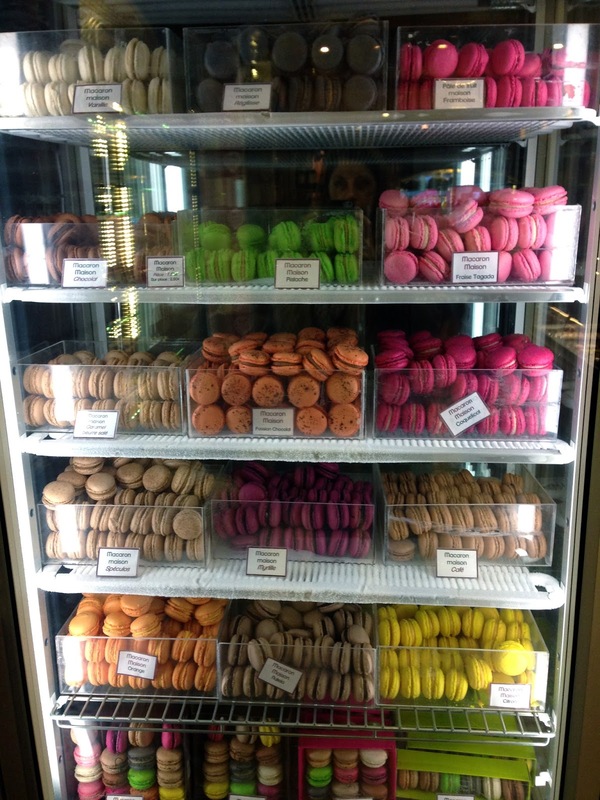 Here you can find pastries, jams and marmalades, fudge, caramels, homemade chocolates, and even the most wonderfully colorful macaroon fridge. 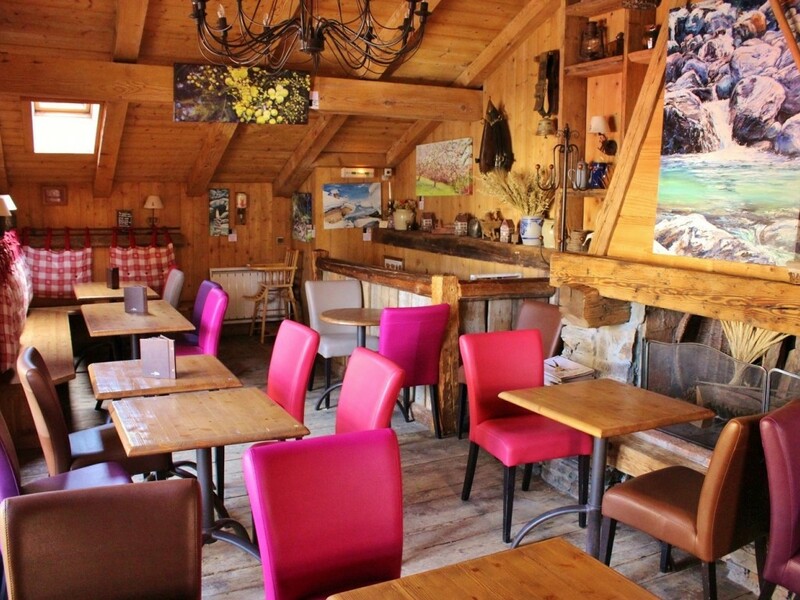 There are also two separate floors of seating where you can enjoy a tea, coffee or hot chocolate alongside your sweets in a lovely setting decorated in the traditional chalet style. 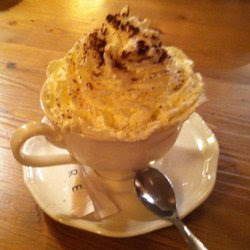 Nothing better than peaks and peaks of whipped cream on a hot chocolate! 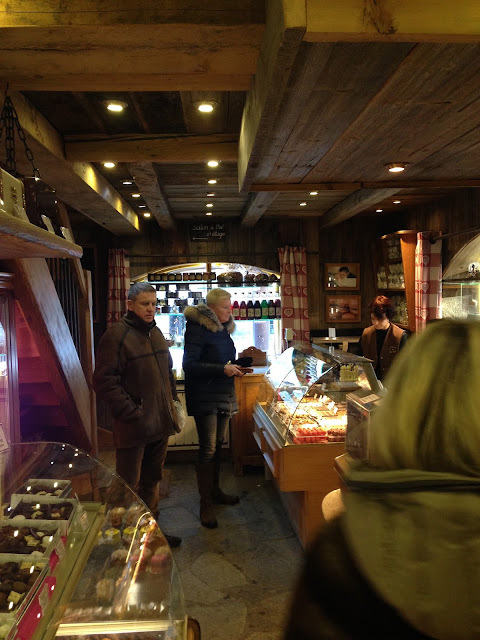 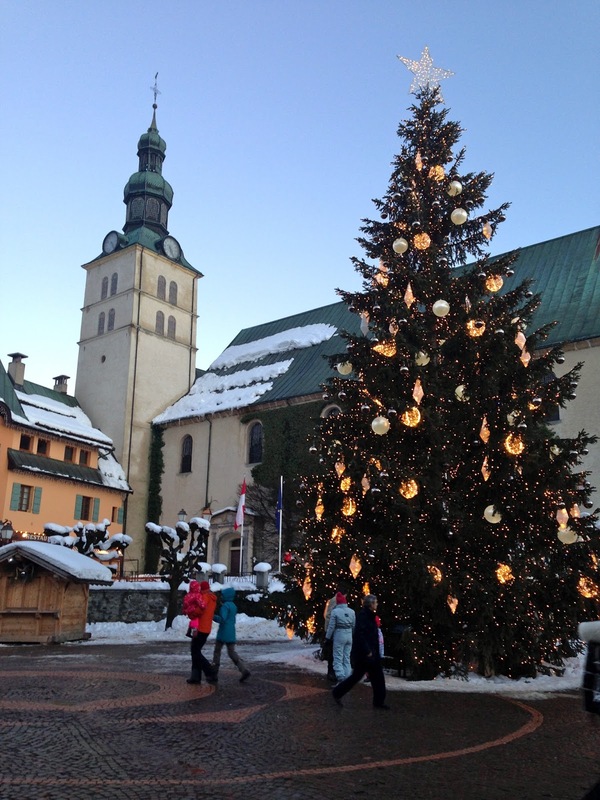 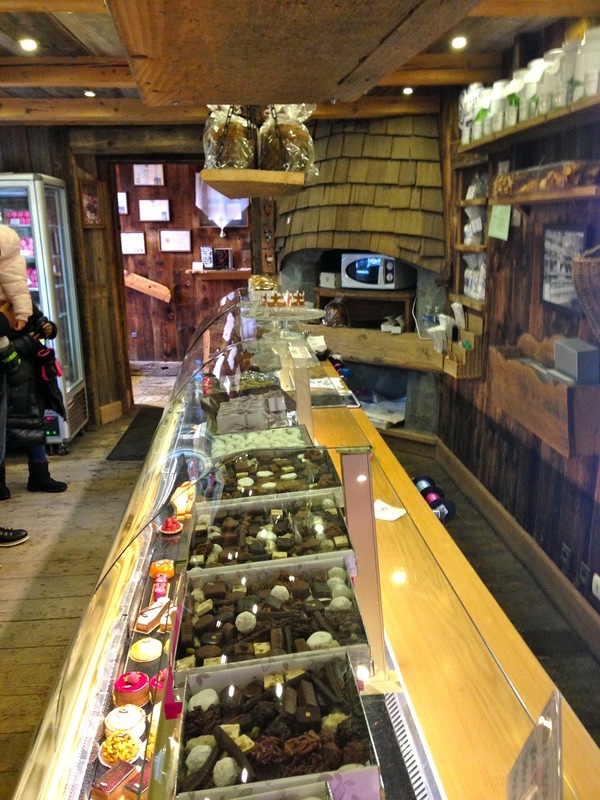 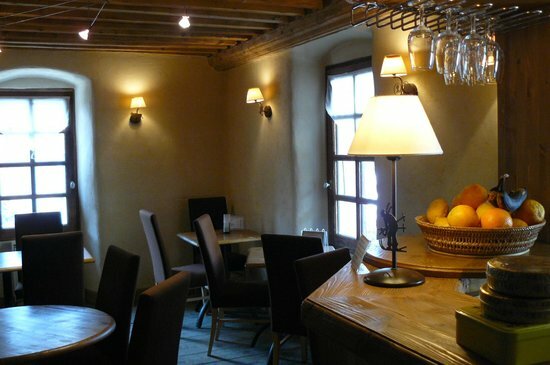 Le Comptoir du Pere Sotieu is the perfect stop for a morning or afternoon treat the next time you are in the adorable French ski town of Megeve. 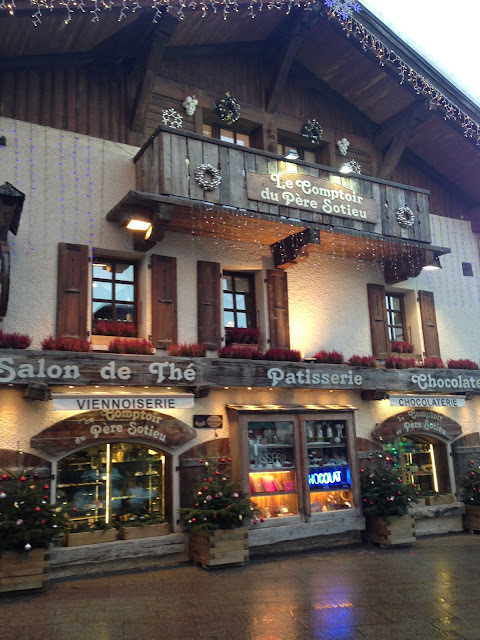 Alexandar has done justice to her post. The pictures uploaded are just awesome. 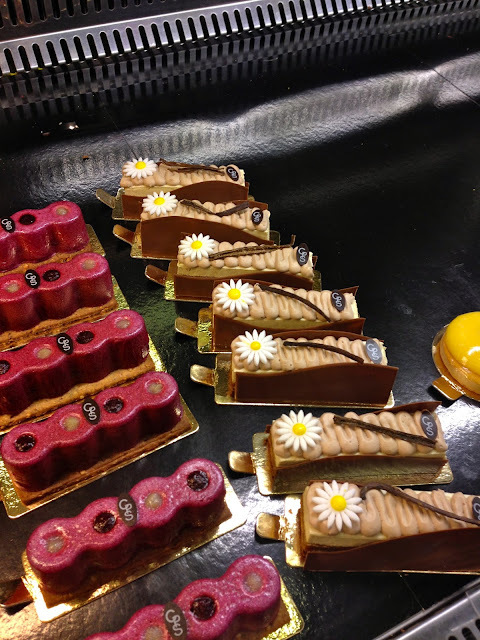 Pastries are very yummy. A good post for those who have a sweet tooth. My essay writing service always includes France and its desserts. 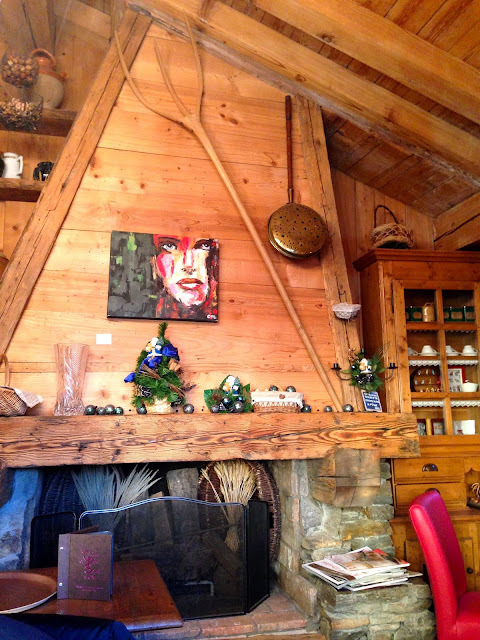 very great post, thank you so much for sharing the attractive article.